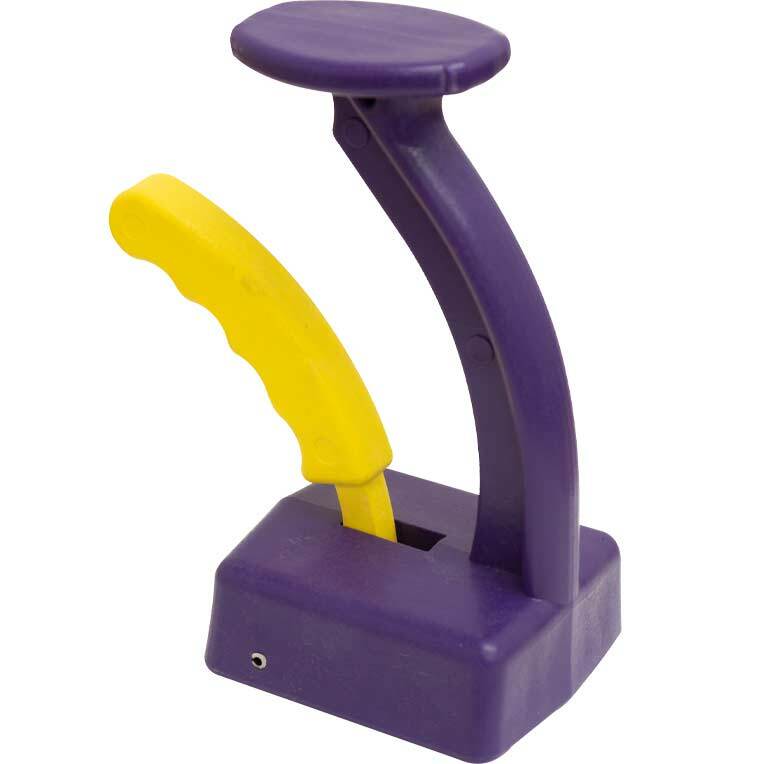 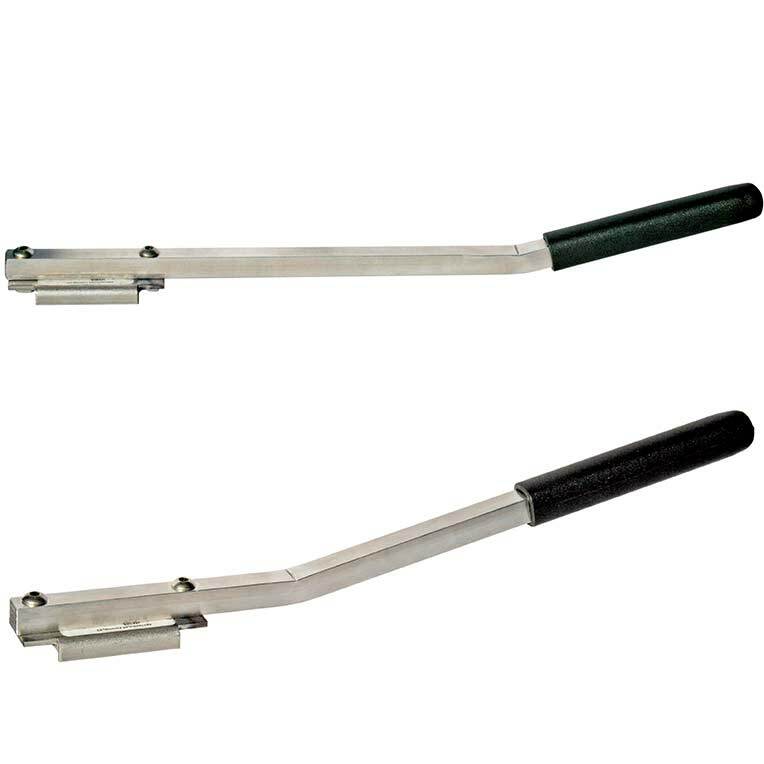 Versatile, swivel-head design allows various pickup positions on the part, and the long handle enables the operator to safely grab pieces that would normally be out of arm's reach. 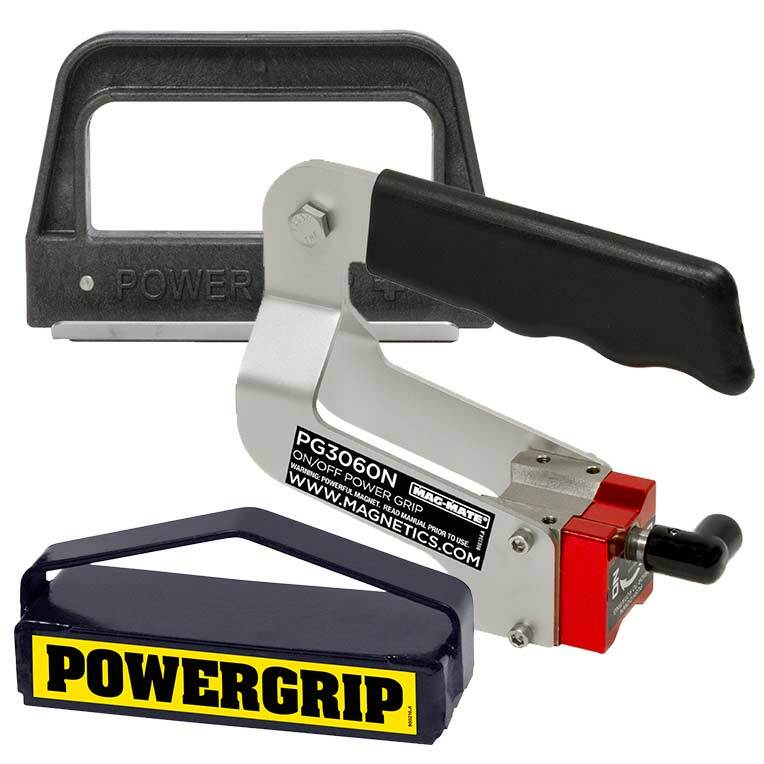 While lift capacity will vary depending on the size and thickness of parts, the magnetic RapidFire Retriever® is capable of handling up to 35 lbs. 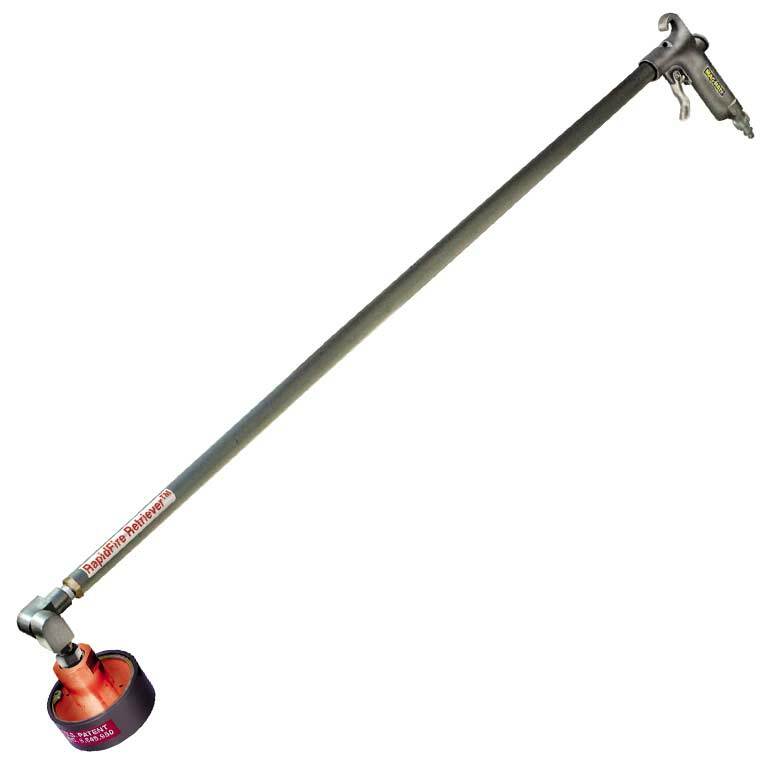 and exceeds the lift capacity of most suction cups.